A spacious 3 bedroom maisonette ideally located just moments from Bellingham station. 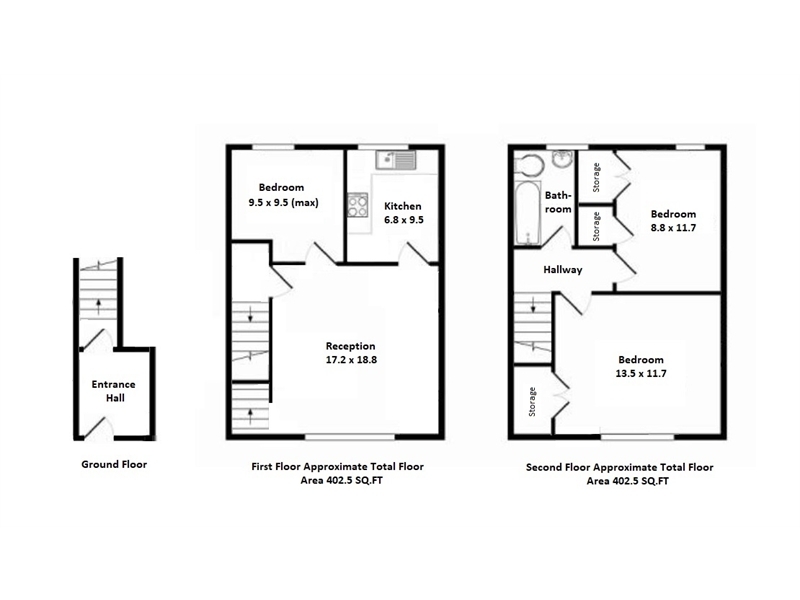 Comprising three double bedrooms, part-tiled bathroom, large reception, and brand new kitchen. Further benefits include double glazing throughout, abundant storage space, free local parking, gas central heating and own front door. The property is newly refurbished throughout and would make the perfect first time buy or investment. There is the added bonus of a new 131 year Lease with nil ground rent or service charge. Immediate viewings now available.